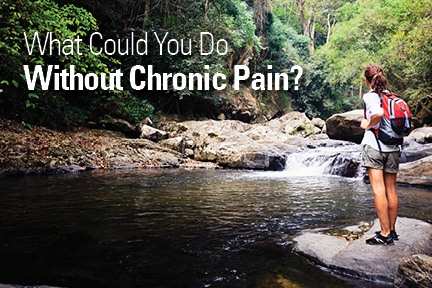 Living with chronic pain can be excruciating. Not only does it hurt, but hinders your ability to take part in activities that are vital to your overall health. In order to get better, most people go to a doctor for treatment. While most doctors are able to provide some help, they don’t need to be your only option. If medications or medical procedures aren’t working, physical therapy offers effective techniques, exercises, and stretches that can reverse several forms of chronic pain. 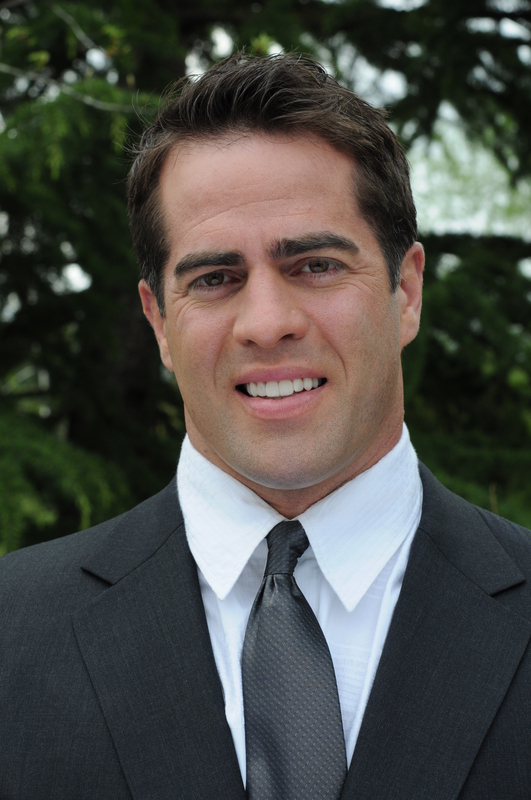 To get some expert advice on how physical therapy can benefit your life, we reached out to Portland area physical therapist, Dr. Colin Hoobler. With Colin’s help, we want to offer some answers to your questions about exercise, pain and living a healthy lifestyle. “Everyone has pain from time to time, but when it becomes chronic and disabling you’re dealing with an entirely different and more complex problem. The U.S. spends $693 billion on chronic pain annually, which is defined as “pain that persists beyond normal healing time, or about three months” (Pain 1986). Your statement that you’ve become “much heavier” because of increasing inactivity is a very common problem for people suffering from chronic pain, especially when related to the knee, spine and hip (Obesity Research 2003). Excessive body fat is also associated with migraine headaches, depression, anxiety, high blood pressure, arthritis, fibromyalgia and restless leg syndrome (Journal of the American Medical Association 1998; Clinical Journal of Pain 2005), so you’ll likely be able to address multiple chronic conditions with an active approach instead of relying on passive modalities. The association between excessive body fat and chronic pain is compelling, and more than 68 percent of Americans are considered either overweight or obese (Centers for Disease Control 2011). This costly relationship provides the rationale for new physical therapy interventions that treat chronic pain syndromes by helping patients incorporate stretching, strengthening, endurance exercise and sound eating habits as part of a healthy lifestyle. Not only have passive treatments like pain medication and injections been shown to be ineffective in treating chronic pain, but also they can create dependency along with imposing a variety of terrible side effects if used long-term (Journal of the American Medical Association 2005). Therefore, the cause must be addressed for you to get your life back, which means you’ve got to learn how to exercise and eat a more healthful diet so that your mind and body function effectively again. Research shows that a customized strengthening, stretching and endurance program can dramatically reduce chronic pain and thus the need for costly pain medication (Journal of Pain 2006; Pain 2007). Be patient. Learning how to exercise safely and effectively for those with chronic pain takes time, which may be a main reason why insurance companies allow most people 30-60 physical therapy sessions per year. Be demanding. Part of getting good health care is demanding excellent service from your health care providers. Discuss with your doctor how you can begin weaning off pain medications using exercise, then demand that your physical therapist provide one-on-one guidance on how to exercise safely and effectively on your own. Prepare for a mindset change. It’s easy to assume a victim mentality when you’ve been in pain for such a long time. Gradually, exercise can facilitate a new “take charge” attitude that can serve you the rest of your life. And as you begin your new healthy lifestyle, it may be a good idea to continue using treatments that can offer short-term relief (injections, acupuncture, massage, manipulation). The key is to realize and accept the fact that these treatments cannot address the cause of your pain; exercise will have to play a role. Attitude is everything. Perceiving this as an opportunity and not a predicament will go a long way to getting your life back. If you’d like to learn more about the benefits of physical therapy and access free videos on safe exercises, check out http://www.chphysicaltherapy.com/. Or, if you have questions, feel free to ask them in our comments section. We’ll look to create more posts that can provide answers. Who Wants to Zumba Zumba!? !